The Craft Beer Movement is a return to flavorful, authentic beer — and American brewers are leading the way. 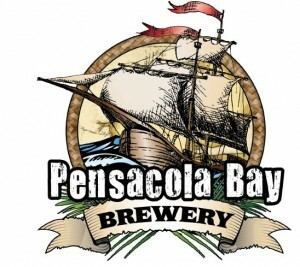 The Pensacola Bay Brewery is no different: we choose ingredients of the highest quality and painstakingly turn hops and malts into flavorful brew. With each style, we aim to create our own take on classic styles – all without added preservatives or chemicals. 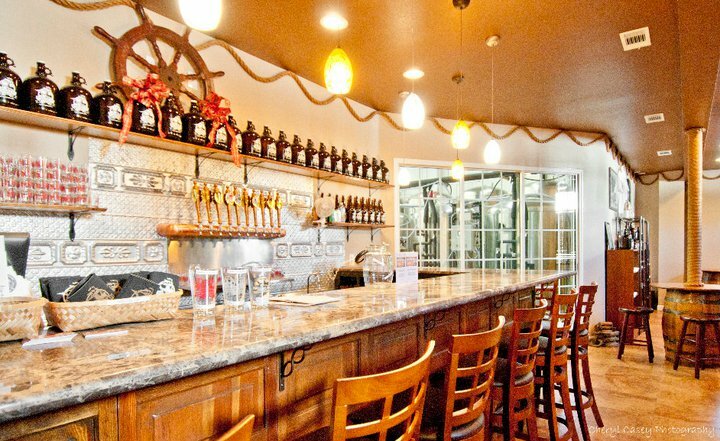 While our brewery is also considered a micro-brewery (which means we’re not producing mass quantities of beer – yet! 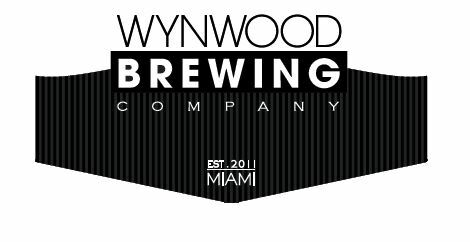 ), we approach making beer as a fine craft. Each recipe is a unique creation, and if you get a chance to take part in our special cask nights – the recipe may even be a once-in-a-lifetime flavor!